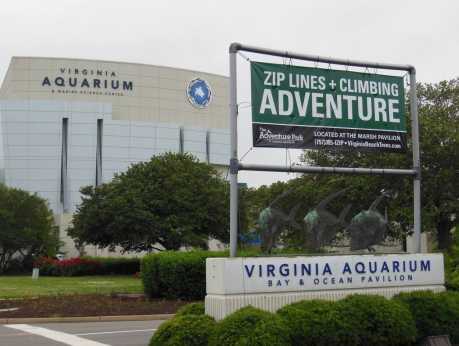 The Adventure Park at Virginia Aquarium offers 15 aerial tree top trails with 170 obstacles including zip lines! 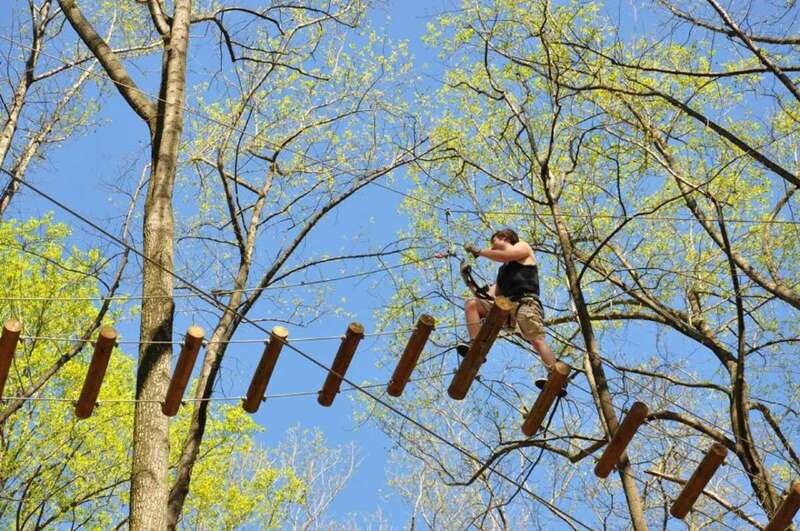 With 6 levels of difficulty ranging from beginner to advanced to double black diamond there is something for everyone! 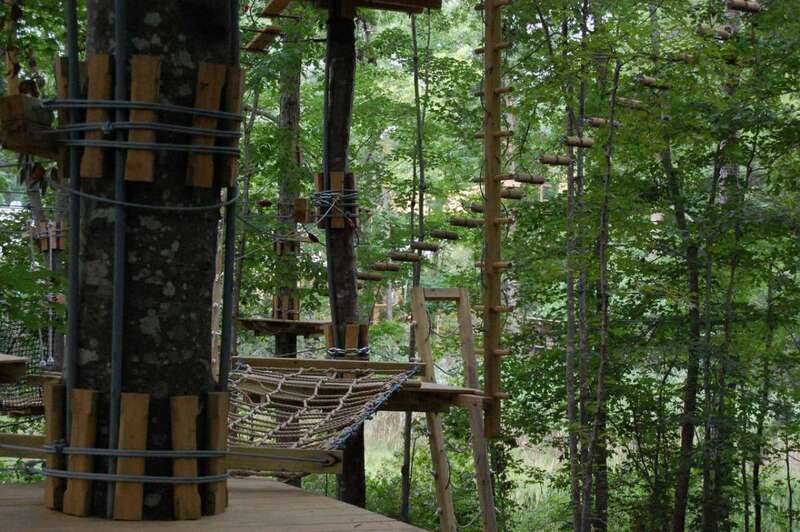 Enjoy climbing, swinging and zipping in confidence with our always locked-on safety equipment. 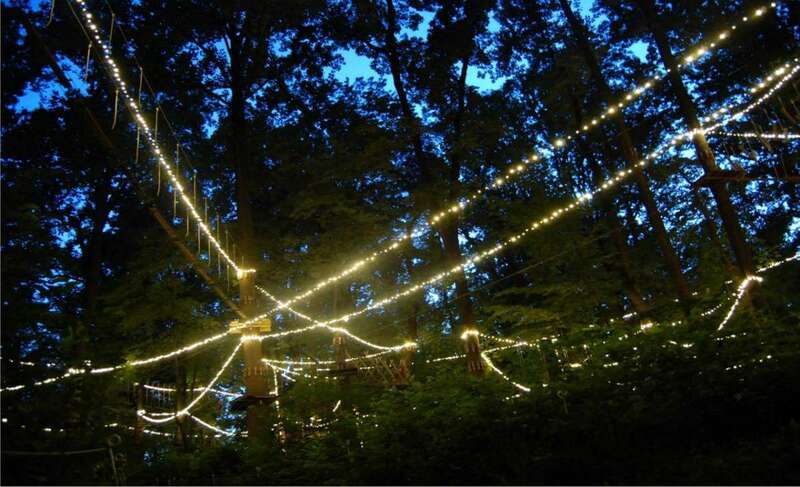 you can even climb in the evening under the lights. 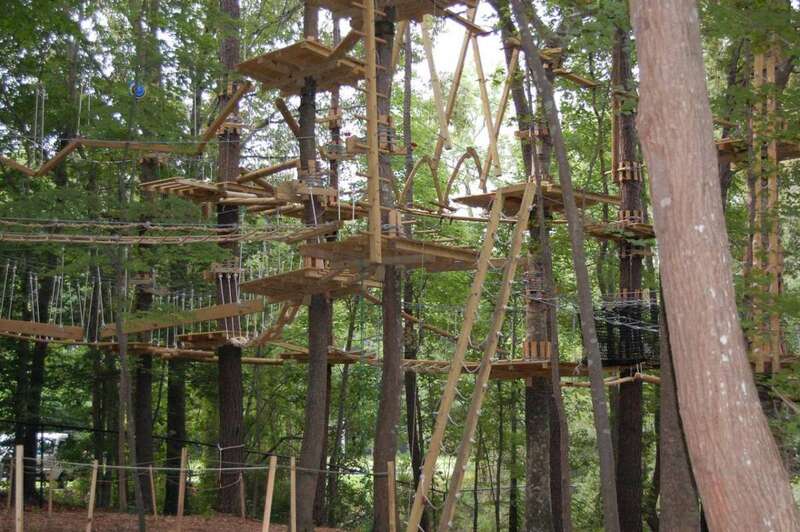 We offer discounts for groups, students, military, and twilight climbers.